A collection of Life's moments: Saturday Walkday 8K !! This weekend has been really hectic. We have been househunting and saw a few houses last week. After that there has been several discussions happening with friends along with us doing our research. On top of that, i have been working this weekend leaving very less time to workout and rest. So i have been getting up late this weekend and catching on some sleep. 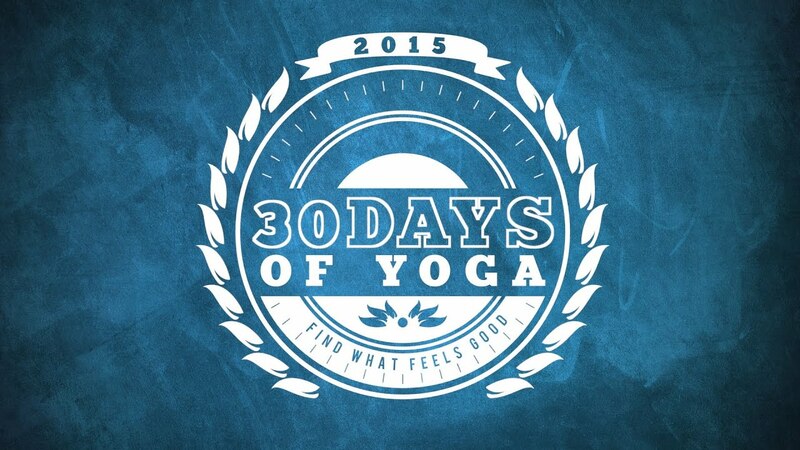 I have started the 30 Days of Yoga With Adriene challenge along with my walk/runs. So far i feel accomplished to have completed week 1. The challenges are around 30 minutes which is ideal time for me. I hope to improve on my flexibility and stretches by this challenge. On Saturday i had a 5Km walk for a long evening walk. Too much of sitting in front of the computer made me feel tired and i needed a break. Hubby had to go out for some photography work. 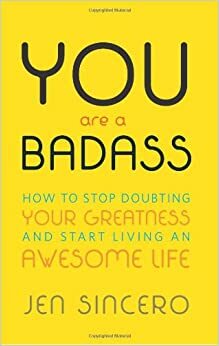 So I copied the audiobook of You Are a Badass from my computer to my Ipod. Then i plugged in my headphones and got started. I planned to walk around our apartment. There are series of apartments beside mine and a whole loop of the circuit would be about 2 Km. So I started walking through the entire loop listening to the audiobook and getting some good reading and walking at the same time. I was curious with the title of the book and saw many good reviews. It started off very nice and within no time I completed one loop of 2 Km and started all over again. In between i was so engrossed with the book that i went for another loop and completed 6KM. Its funny how an interesting book can make you so engrossed and keep walking without realizing time. Now I just had to take a turn and head back home and i ended up walking my 8 Km walk in an hour with some good reading !!! I'm so glad that you've found an interesting book to listen to while you're on the road; I keep saying that I'm going to try to do this, but I haven't done it yet. Good job getting your walk in and taking care of yourself. Thanks so much for linking up with the blog again this week; hope yours is going well!